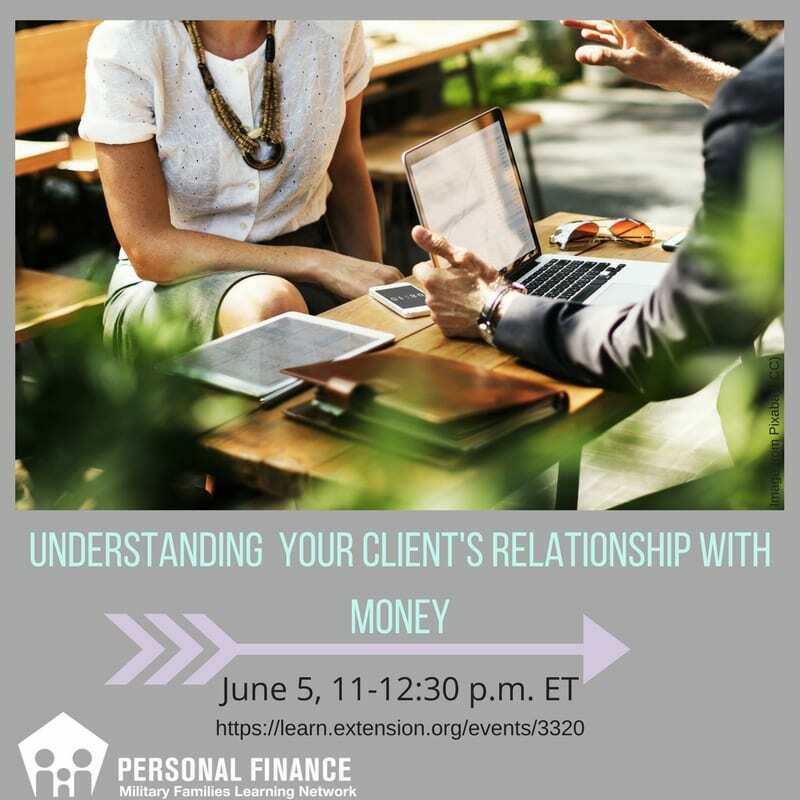 This webinar will begin with a discussion of the importance of understanding a client’s relationship with money and different types of money struggles that people have and three primary reasons why they struggle emotionally with money. Money behavior continuums will be presented, along with factors that affect spending and saving including values, heuristics, environmental money messages, money “baggage,” money scripts, and various classifications of money personalities. 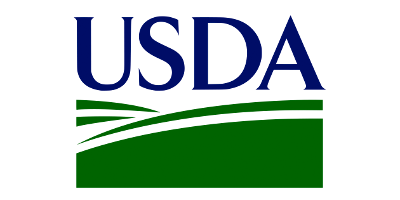 The webinar will conclude with a description of over a dozen assessment tools to use with clients and other resource materials.This webinar is the first in a 3-day Virtual Learning Event hosted by the Military Families Learning Network’s Personal Finance team. Barbara O’Neill, Ph.D. – Financial Resource Management Specialist for Rutgers Cooperative Extension, has been a professor, financial educator, and author for 35 years. She has written over 1,500 consumer newspaper articles and over 125 articles for academic journals, conference proceedings, and other professional publications. She is a certified financial planner (CFP®), chartered retirement planning counselor (CRPC®), accredited financial counselor (AFC), certified housing counselor (CHC), and certified financial educator (CFEd). Dr. O’Neill served as president of the Association for Financial Counseling and Planning Education and is the author of two trade books, Saving on a Shoestring and Investing on a Shoestring, and co-author of Investing For Your Future, Money Talk: A Financial Guide for Women, and Small Steps to Health and Wealth. She earned a Ph.D. in family financial management from Virginia Tech and received over three dozen awards for professional achievements and over $900,000 in funding for financial education programs and research.